Just a few things to cover first! 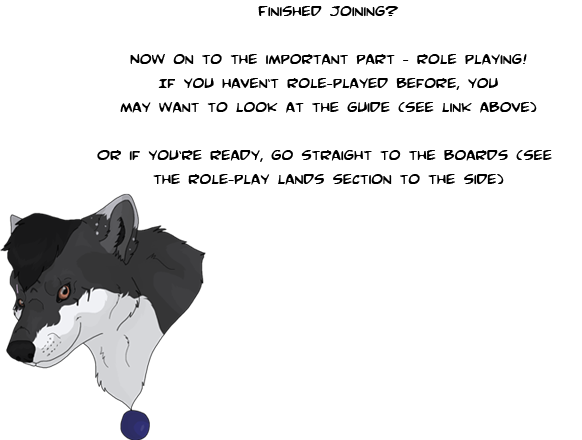 A bit confused about how to go about role-playing? 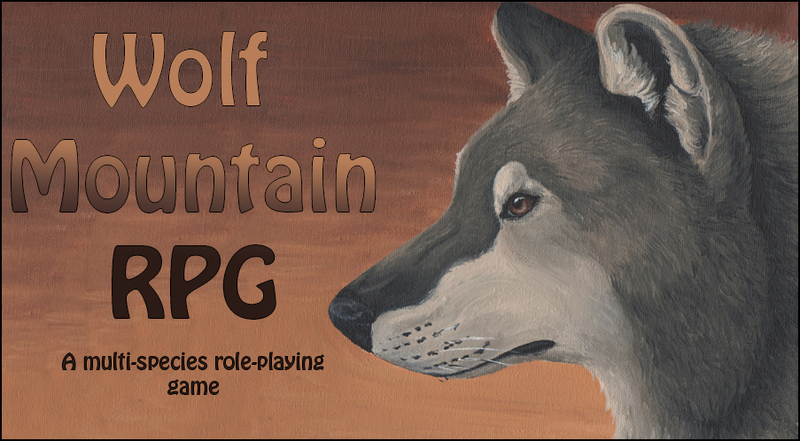 How about having a look at our Role-Playing Guide? Done that? Then you can register by clicking here.